Audra McDonald with Norm Lewis. 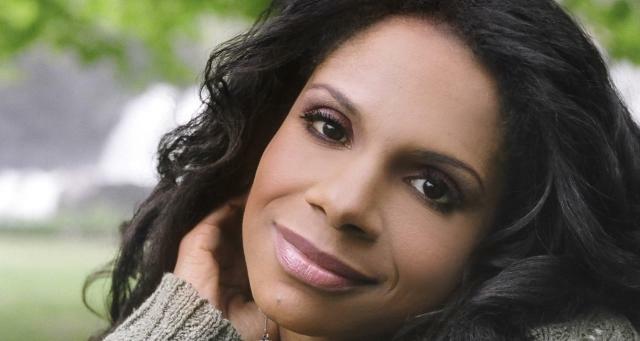 Four-time Tony Award winner Audra McDonald returns to Broadway by way of “Catfish Row” this January in “The Gershwins’ Porgy and Bess”– a newly reworked version of the 1935 American opera. In this special edition of Soundcheck, McDonald joins us in the Greene Space with co-star Norm Lewis to talk about updating an American classic -and to perform songs from the Broadway show.